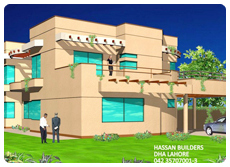 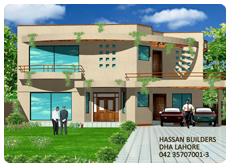 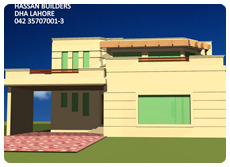 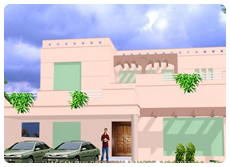 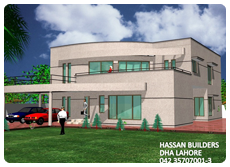 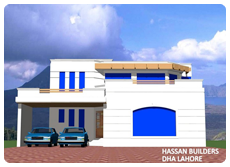 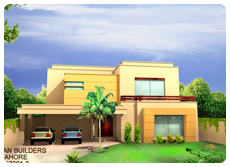 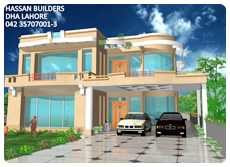 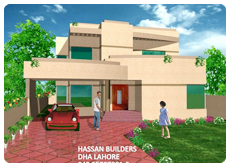 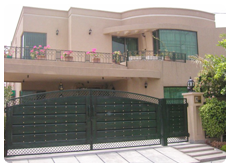 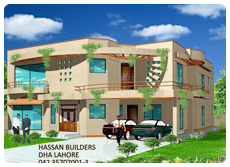 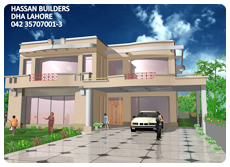 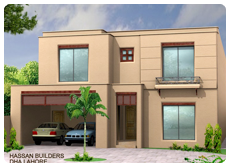 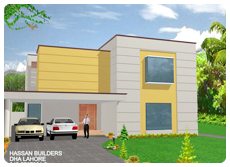 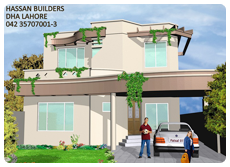 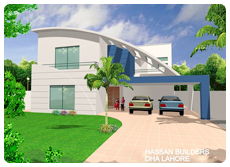 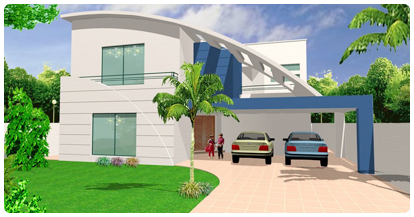 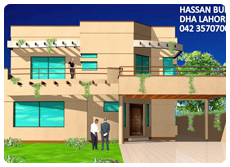 Hassan Builders is a dynamic architectural, interior and construction firm based in Lahore & Sialkot, which provides state of the art architectural, interior design, engineering, planning & construction services and tackles each project with an aim to add artistic value to a space while enhancing its functionality, so that the end result is one of timelessness. 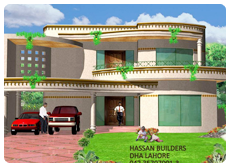 Hassan Builders creates with a sense and identity of place, a cultural reference. 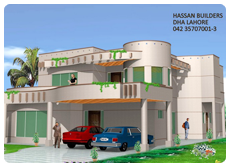 The scope is not just architecture but also of outstanding interiors, art, craft and design innovations. 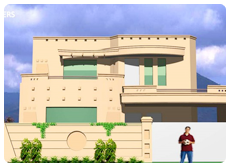 Every detail is looked after and every line has a meaning. 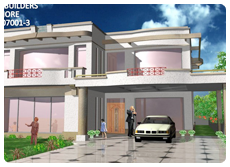 Thus the environment is then built means the every.